An enterprise social network (ESN) is a simple and straightforward way to connect your entire organisation, and McKinsey have already predicted that 2017 is the year when nearly three-quarters of companies will have an ESN in place. Adding an integrated suite of tools that scales from team level to individual level and that adapts to suit each user is a flexible model for creating a digital workplace that is flexible enough to allow work to happen, as well as being the place where employees communicate about work. As organisations become more adaptive, then a collaborative community of connected employees becomes a vital resource in sensing and responding to change. Increasingly, the ESN will incorporate a forum or safe space for feedback and communication on the current state of the organisation, recognising the importance of the active team in managing change company-wide through collaboration and teamwork. Your ESN can, therefore, be developed as the intelligence hub of your organisation, unpacking big data collaboratively across silos. The common platform the ESN provides allows for fully customisable tools and spaces that allow teams to optimise only the data they need. If your ESN enables documents and data to be available within the digital workplace, then your organisation will enable new ways of working that are more flexible and agile. An effective ESN will address your business needs and objectives, so stay one step ahead when it comes to the implementation of new technology. If you think about your ESN globally across your organisation, you can ensure that your rollout is as clear cut and seamless as possible with correct levels of localised end user support. Encouraging adoption rates and training up employees at the local level is critical to successful deployment across the organisation. ESN needs will vary from team to team and individual to individual – what is essential for your sales team will be quite different from the needs of research and development, for example. However, rather than reinforcing silos, your ESN should encourage knowledge sharing across the organisation, developing and innovating new ways of addressing the needs of your customers. Just as one size doesn’t fit all, so your ESN is not one ‘thing’ but is able to support many different types of activity. It can be collaborative, fostering small groups who work closely together often on a daily basis, and cooperative, where broader groups align around purposes and goals that intersect with a particular project and ensure all participants get what they need from the project. Your ESN might also foster communities of practice, that cut across silos and give a sense of real empowerment to participants, and knowledge sharing between the participants of those communities. Each type of ESN requires a bespoke suite of tools that may evolve far more quickly and flexibly than the underlying ESN platform. Even if you understand that one size doesn’t fit all, and that there are different models of ESN that suit different teams and employees, do you have a profound understanding of your workforce – their habits, culture and learning styles? 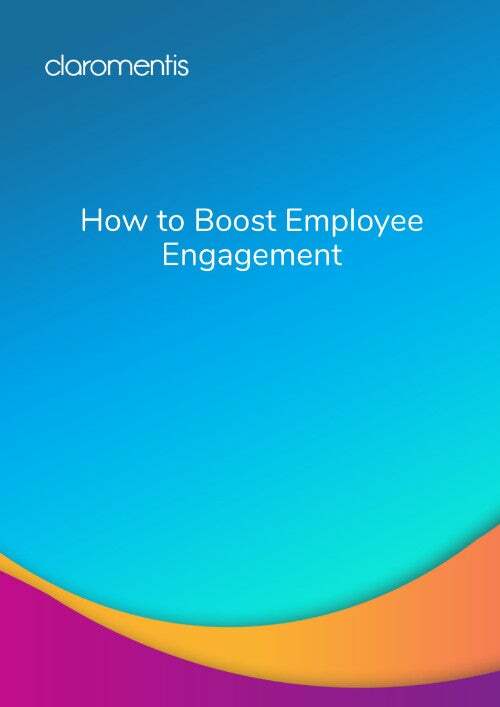 The more you can understand your employees’ user experience, the better you can drive engagement and productivity, for the benefit of the organisation as a whole. In fact, your ESN can provide real-time mapping of communities of practice and social relationships that are fundamental to your organisation. Mine that data successfully and you create a more adaptive organisation; engage with your employees through a digital workplace and you’ll provide your employees with a business-wide platform to present ideas that align with your goals as an organisation and promote business growth. 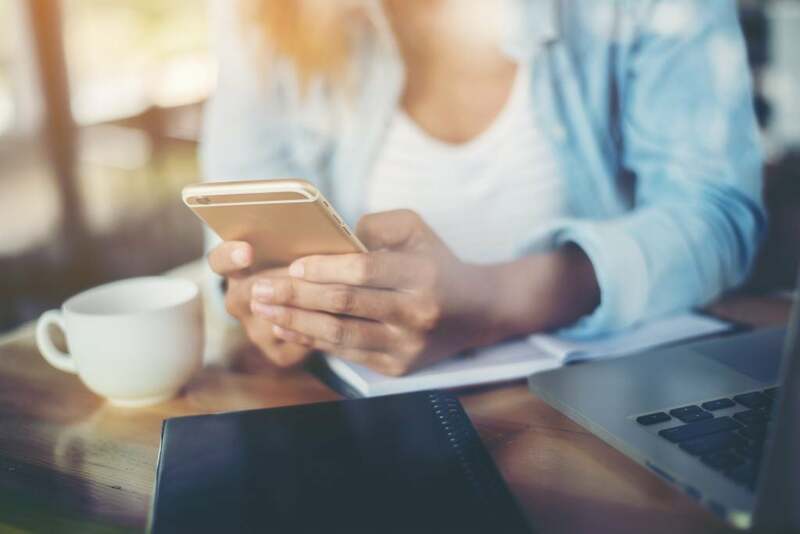 The most powerful social apps right now are Facebook and WhatsApp – apps that demonstrate the desire for more usable and social tools at the heart of the ESN, and which represent the starting point for digital interaction for many users. It makes sense, therefore, to build messaging into the heart of your ESN as a formidable business tool in its own right. Creating a familiar user experience as you move from your ESN to a digital workplace or intranet with smart tools and useful data is crucial to making the platform both more relevant and more useful. The ideal digital workplace is about how your workforce connects, allowing them to leverage knowledge and discover solutions with ease thanks to easily discoverable and searchable dynamic content. Once you’ve developed a clear picture of your organisation with a detailed look at structure, communication and information management opportunities, you can begin to ask the fundamental questions about business processes. These will help your organisation identify the opportunities for improvement on which the effectiveness of your digital workplace depends.